Oman is an understated tropical paradise that remains a well kept secret to thousands of holidaymakers who enjoy luxury travel. Being humble is important in Omani culture, yet this beautiful country on the Arabian peninsula really does have something spectacular to shout about. However, it’s only now that the rest of the world is waking up to its luxurious hotels and stunning natural landscapes. 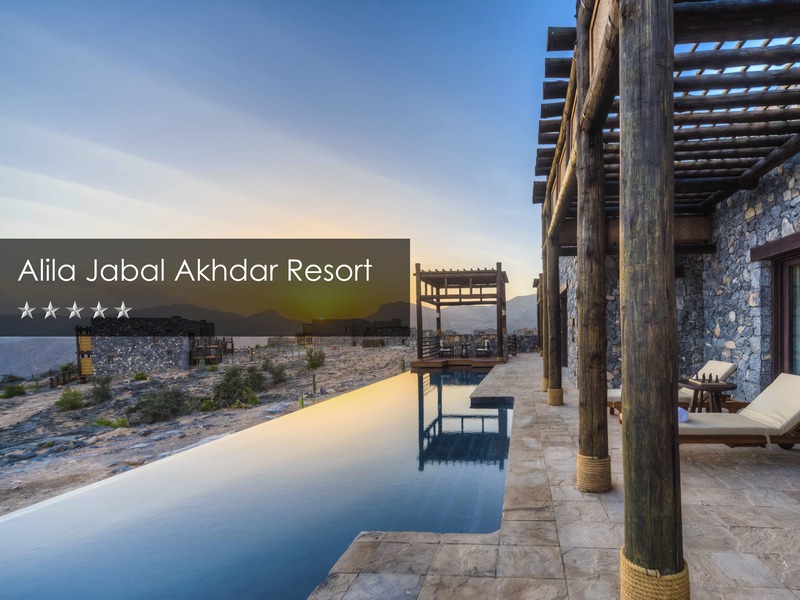 Combining the big-hearted hospitality of ancient Bedouin culture with thoroughly modern, opulent resorts, Oman should be on everybody’s bucket list. The long stretch of coastline along the Gulf of Oman is dotted with private hotel beaches, where guests can sun themselves beside shimmering blue waters that are warm all year round. When the sun gets too hot, it’s time to grab some shade under a date palm and enjoy some delicious local seafood! Most of the hotels near Muscat look towards the ocean in one direction and the majestic peaks of the Al Hajar mountains in the other. Golf and snorkelling are popular pastimes here, along with swimming in exquisite infinity pools. Every hotel seems to have one! Aspen Travel are experts in Oman. We offer a range of tour packages that include luxury overnight hotel stays, tour managers, food and entrance tickets to the attractions you’ll visit on the excursions you book. You could find yourself camping in a traditional desert tent surrounded by sand dunes in Wahiba Sands one night and looking for whales and dolphins from a dhow boat cruise the next. You will be safe hands, with an experienced travel manager looking after your every need. There are forts, palaces and date plantations to discover, as well as plenty of wildlife. Keep an eye out for eagles, flamingoes and the impressive sight of the valuable frankincense trees. In the city of Muscat, far from the sedimentary craters and blowholes that shape the rugged coastline, you’ll discover Omani highlights such as his Majesty the Sultan Qaboos Grand Mosque, bustling souks and the quaint waterfront area. 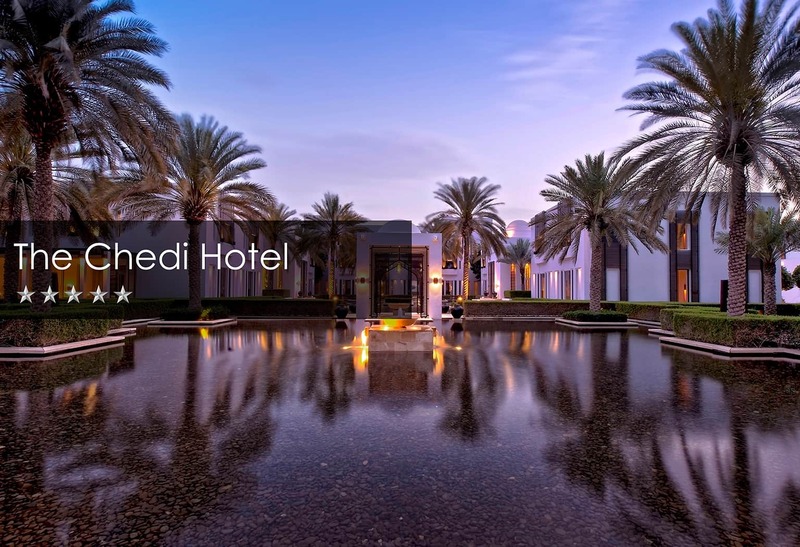 If you’d like to explore the rich heritage of Oman, whilst staying in accommodation that redefines luxury living, please give the Aspen Travel team a call. 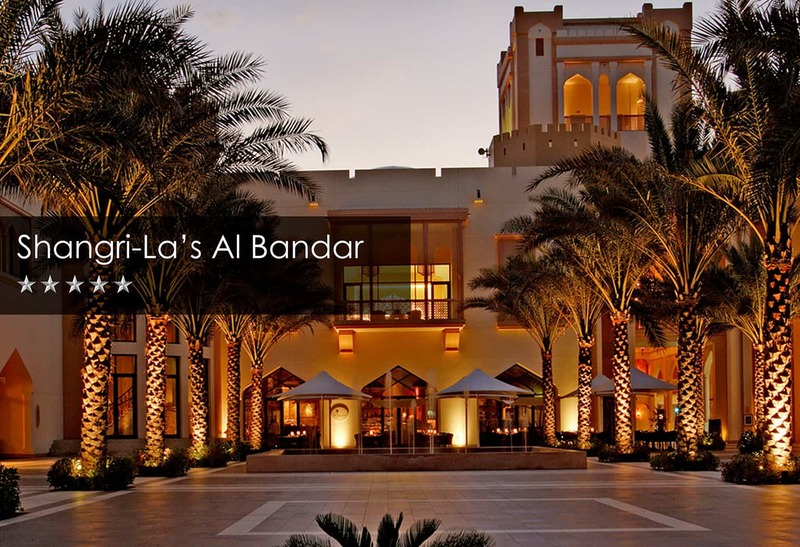 We can help you find the perfect Oman holiday. 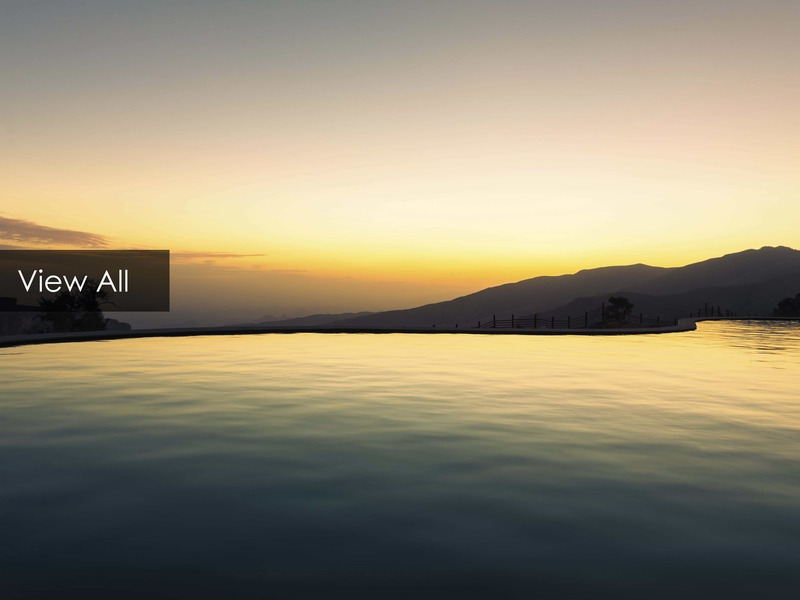 Ideal for couples looking for a romantic getaway, families travelling with children, or business associates looking for a work base, Oman will exceed your expectations.